My idea of a fun weekend: Exploring the city, visiting cool museums, and trying out a new dish at a restaurant I’ve never been to before. My favorite date with Andrew: We went zip lining in the peak of the fall season when the trees were gorgeous. It’s a great memory! a Kansas born native and soon-to-be Missouri resident! Growing up in the countryside, I have grown to love the natural beauty of the world and strive to incorporate it into my life and art daily. I love exploring new places and trying new things, especially food! When I’m not behind my camera snapping a memory, you can either find me relaxing on my parent’s farm or exploring Kansas City with my fiancé, Andrew, or some of my close friends! I am an old soul and love the simple elegance found in pearls, heels, and wildflowers. I enjoy good coffee, conversation, art, and music. I have been making music since I was nine, playing piano, flute, and occasionally singing. Photography, however, is my passion. I seek to capture bright, natural, and timeless images of joyful people. Images that tell a story about your happiest days with the people you love most. I recently got engaged to the best man ever, Andrew! 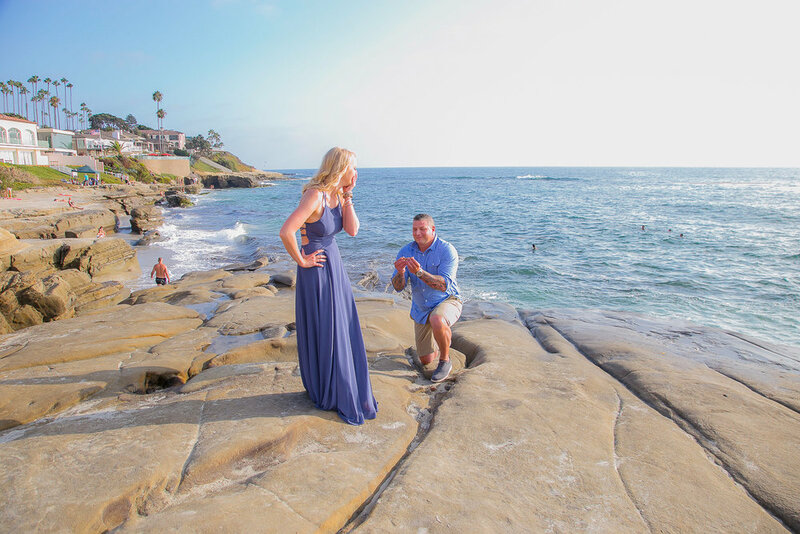 He proposed on the cliffs of La Jolla Beach, San Diego California and the moment was truly so surreal! I’m beyond blessed I’ve found someone who is so thoughtful, caring, and driven. I’m so excited to move to the Kansas City area next fall and continue my career as a photographer in a new location! I’m so excited to be in this crazy phase of life, and I’m glad that we have the opportunity to share parts of this chapter together! I can’t wait to hear all about you and your plans, whether you’re hoping to book a family session, prepare for your upcoming wedding, or if you are simply celebrating where you’re currently at in life, I can’t wait to hear your story! Visit my Contact Page and fill out the form, I promise I’ll be in touch soon! These are some of the faces that help with events, my day-to-day, and wild ideas! Mandy is a talented graphic designer and illustrator from the Kansas City area! Some of her favorite things are the Royals, Mexican food, and her two cats, Sunny and Smokey. Mandy joined the team so that a passionate graphic designer could assist you with all of your wedding stationery needs! I’m so excited about our partnership; our services go hand-in-hand so well and we’re excited to work together using photography and design to bring all your beautiful ideas to life! LeAnn is a writer from southwest Missouri and currently lives in KCMO with her hubby, Josh, their year old son, and two adorable pups Lily and Oliver! LeAnn helps me out by editing all of my content, write captions for my social media posts, and helps me generate new ideas for content. I’m super thankful for all she does to help move things in the right direction. LeAnn has her degree in Technical and Professional Writing from Pittsburg State University and recently began her first year of teaching! While she does a great job for me, LeAnn writes about intentional living and faith on her own blog: www.catholiccompass.weebly.com as well as regularly writing for other online publications . 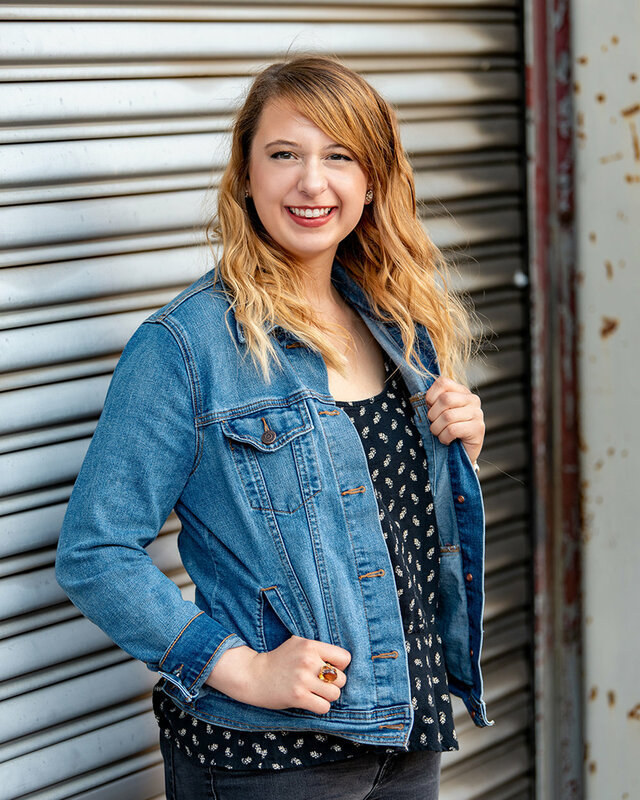 Tara is currently a student at Pittsburg State University where she is earning her Graphics Communication degree. I asked Tara to join the team when I started needing help with some of my editing workload, and she does a fantastic job! It’s been awesome to watch her talents grow. When she’s not in class, Tara generally likes spending time shooting film with her boyfriend Jaydon. I seriously cannot wait to see the portfolio she puts together of some of work! 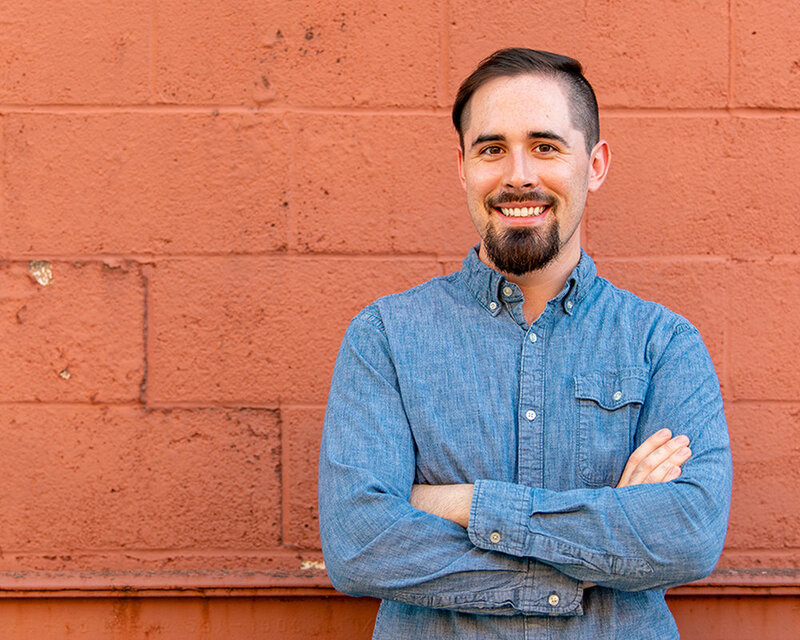 Nick is a designer and photographer from the Kansas City area. He currently resides in the heart of the city with his girlfriend, Katelyn and their two good boys, Atlas and Baxter. You can normally find this group exploring the city, having a beer, and snapping some awesome photos together! Cristin is currently a senior at Oklahoma State University where she is earning her degree in agricultural communications. 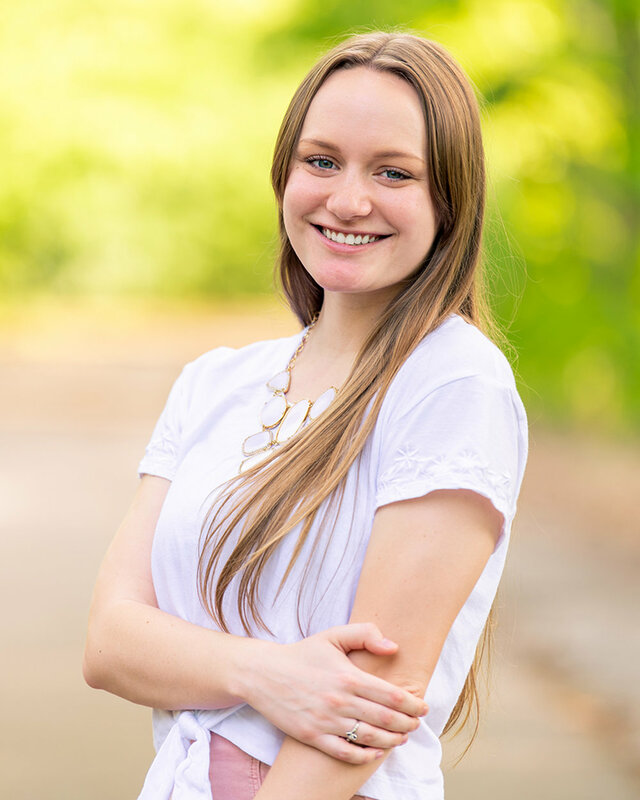 I’m really excited that Cristin has started learning some of the ropes of my business, and I’m thrilled to occasionally have her assistance for weddings, editing, and website and social media maintenance. When Cristin isn’t wedding planning for her big day coming up in May, you can find her hanging out with her fiancé, Tav, somewhere sipping iced coffee or hanging out with our pups on our parent’s farm.